Grammar can be fun! 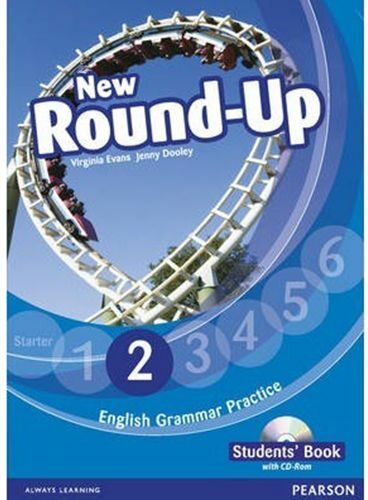 Students will find grammar practice enjoyable with New Round-Up. Clear grammar tables and explanations combined with lots of practice make understanding the language easy for young learner. Lessons provide a variety of games and written exercises and students will have plenty of opportunities for additional practice with the interactive student CD-ROM.